Cut off date for age verification is 1st Nov 2018 for all categories. 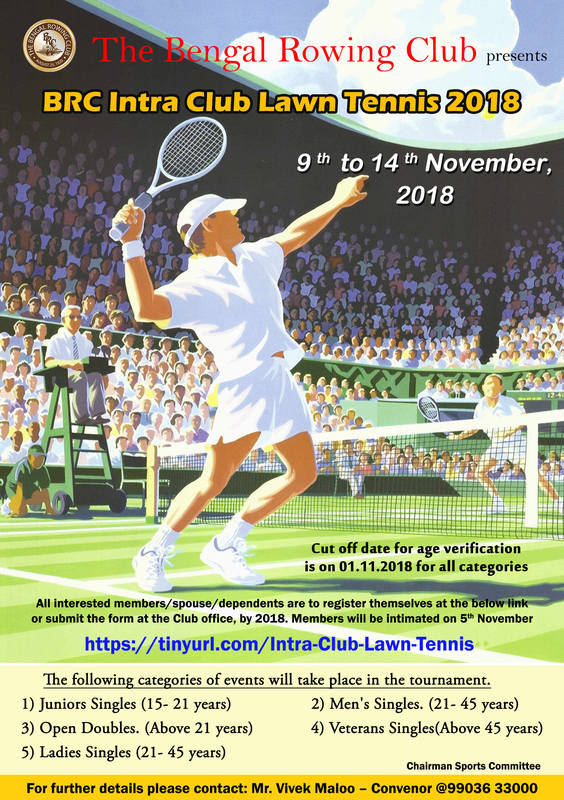 Register at the below link or submit the form at club office by 4th November 2018. Members will be intimated on 5th Nov 2018.